Evolis YMCKOK full color ribbons are ideal for printing full color double-sided cards (or single sided) with a protective overlay. These ribbons produce stunning full-color images and crisp black text with a protective overlay to ensure your cards stay protected. The second K panel is used for printing on the reverse of the card. This Evolis ribbon is a cartridge style ribbon allowing for drop in ribbon changes. This ribbon is good for 200 full color card imprints. 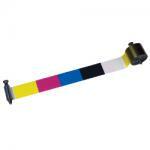 This ribbon is compatible with the Evolis Primacy series of printers. 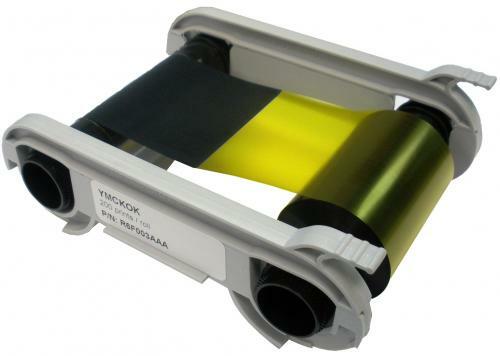 Evolis R6F003AAA ribbon is for use with the Evolis Primacy series of printers.